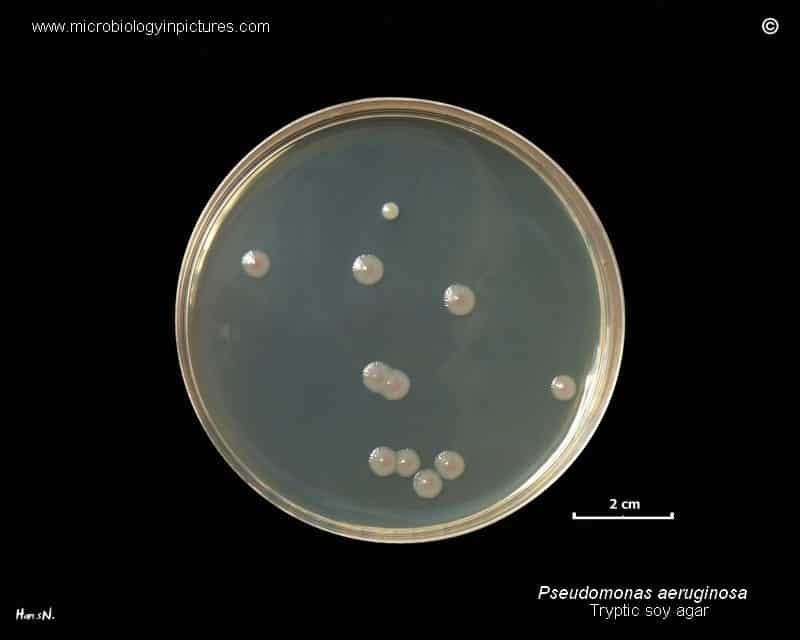 Pseudomonas aeruginosa is an opportunistic pathogen that infects burns, wounds, surgical incisions and sites of catheterization. It’s the most common cause of infections of burn injuries and of the outer ear (otitis externa). It can, in rare circumstances, cause community-acquired pneumonias, as well as ventilator-associated pneumonias.